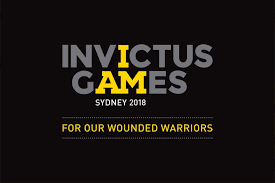 We have been inspired by the participants in the recent Invictus Games . 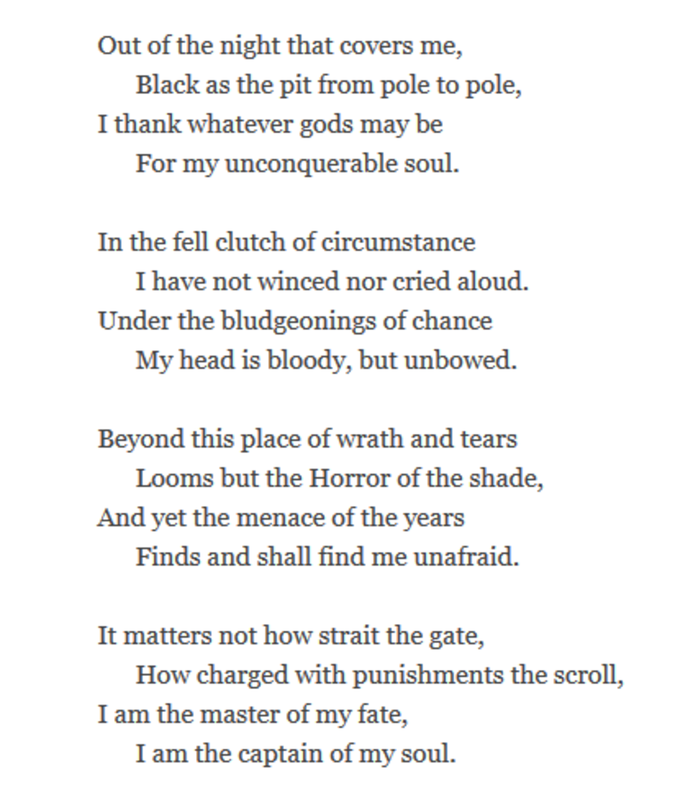 Invictus is a poem which focuses on the human spirit and its ability to overcome adversity. It is a rallying cry for those who find themselves in dark and trying situations, who have to dig deep and fight for their lives. The poet certainly knew hard times and needed all his strength to battle against disease. Thanks for posting the petition on behalf of my DFRDB-COMMUTATION CAMPAIGN. Understand we have over 5000 names so far. 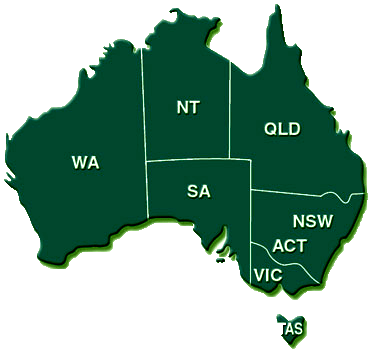 Just click on the word Petition and wait patiently till the site appears or Google Paliamentary Petitions and work through their website.